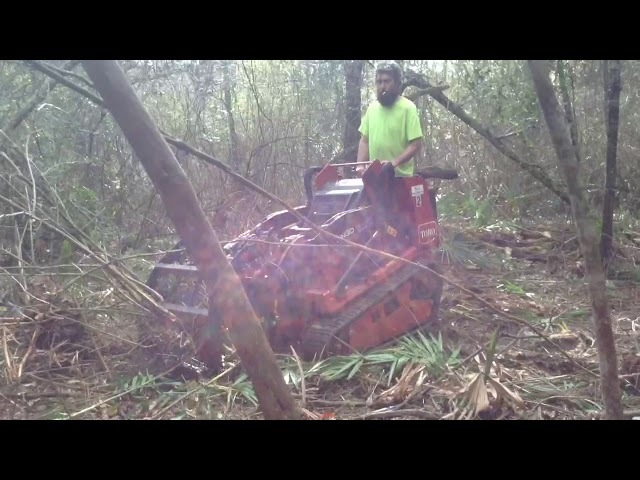 Just a little brush clearing using dingo track machine for root raking and leaving a nice clear site after removal. 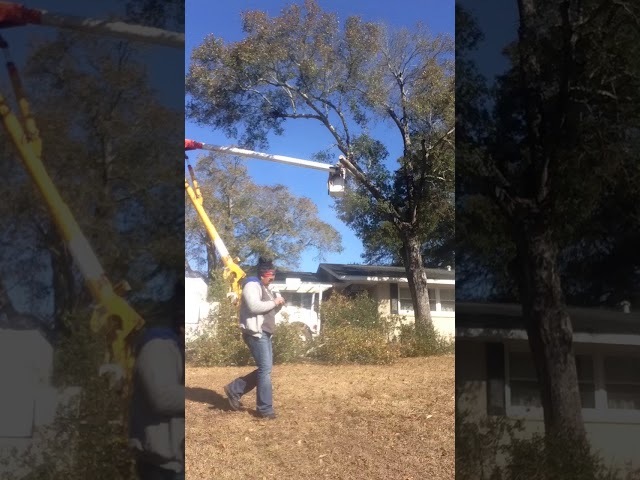 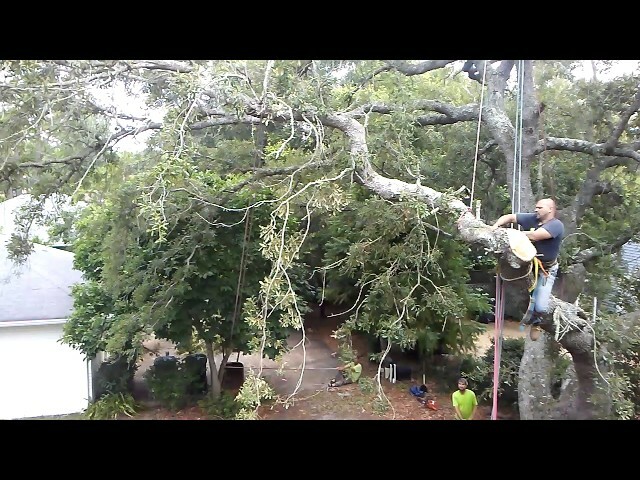 Just shooting a time lapse of roping a live oak off of the garage. 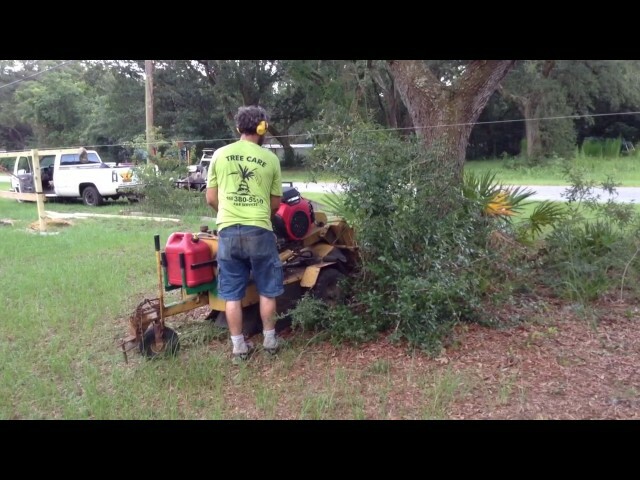 Almost to much boom for the work area on this trim. 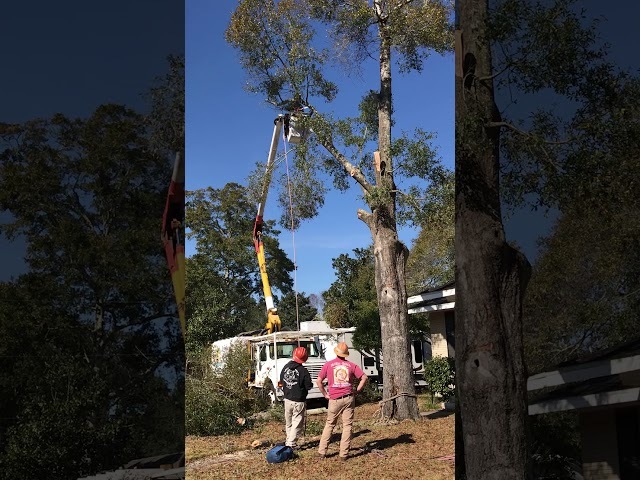 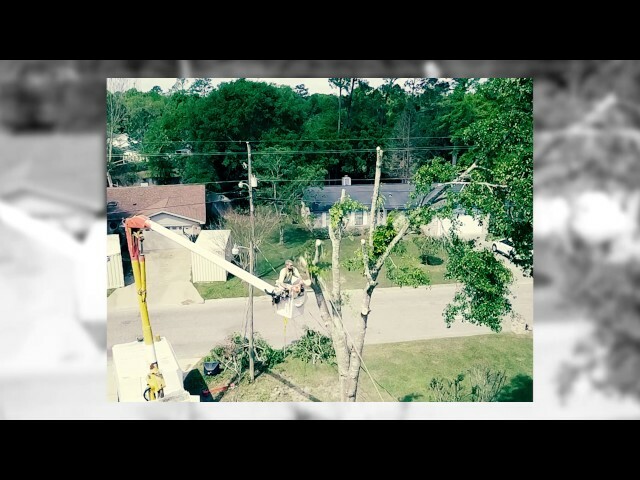 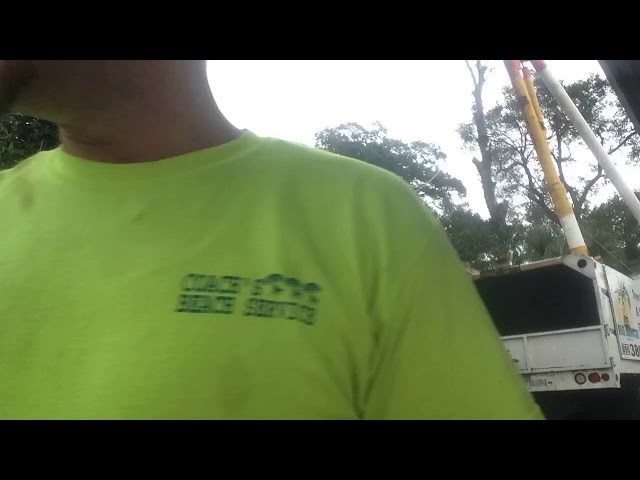 Trimming a water oak before removal because of severe rot in the upper branches. 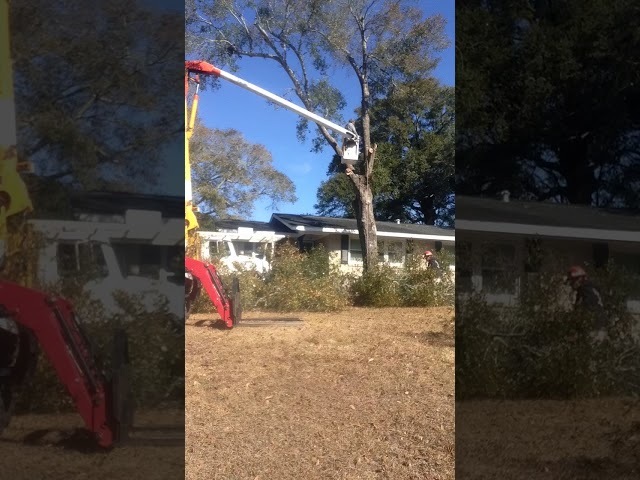 Some time lapse trimming. 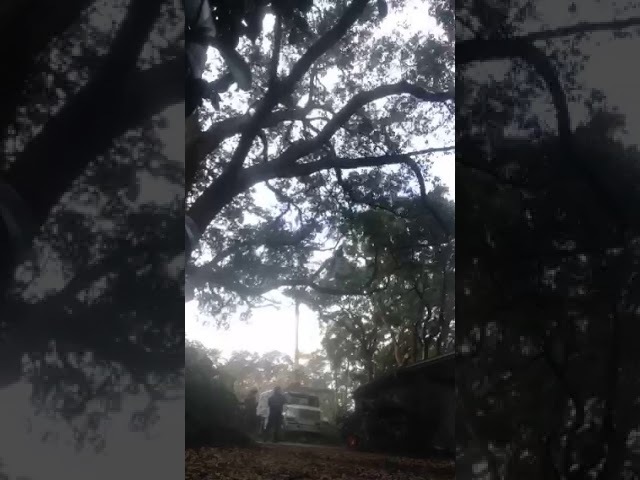 Nice and cold but never last in our beautiful sunshine state. 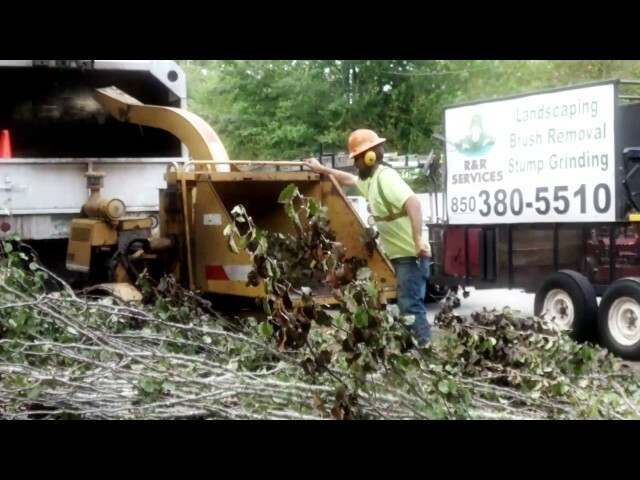 Www.randrservices.co and check out our full range of services for managing your property. 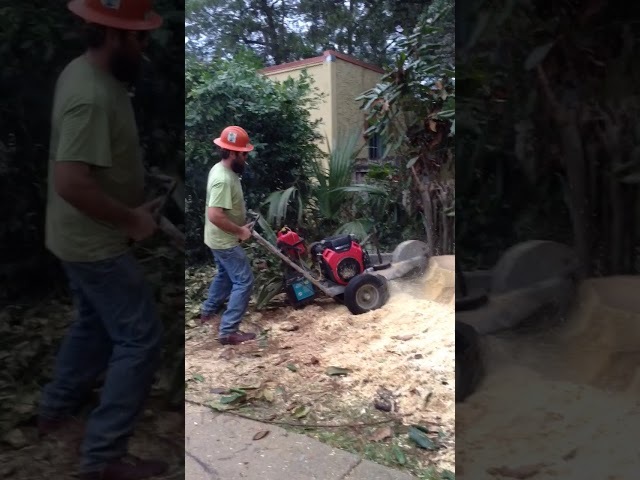 Using our beast of a mini stump grinder on a large magnolia stump up against a fence. 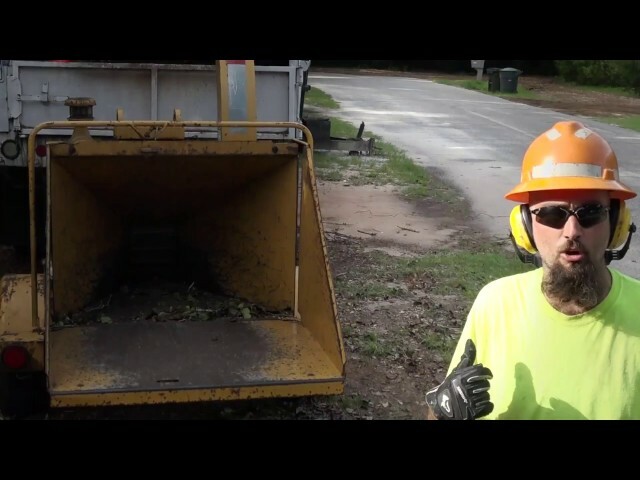 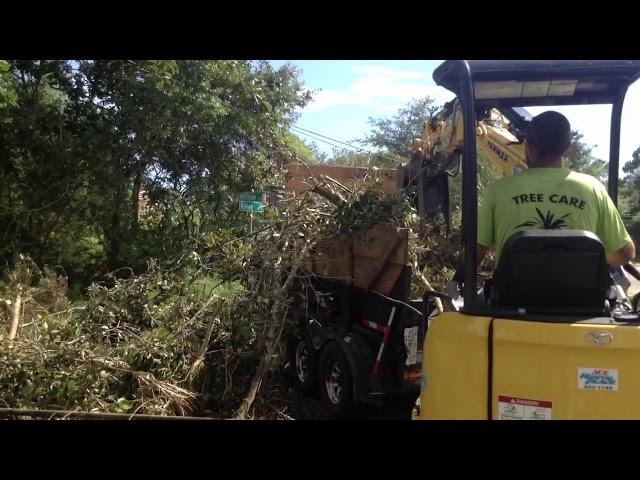 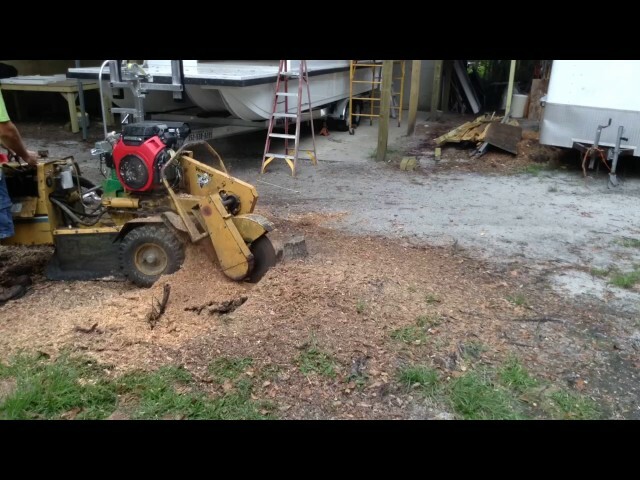 R & R Services of the Gulf Coast LLC, offers stump grinding services throughout escambia and Santa Rosa county. 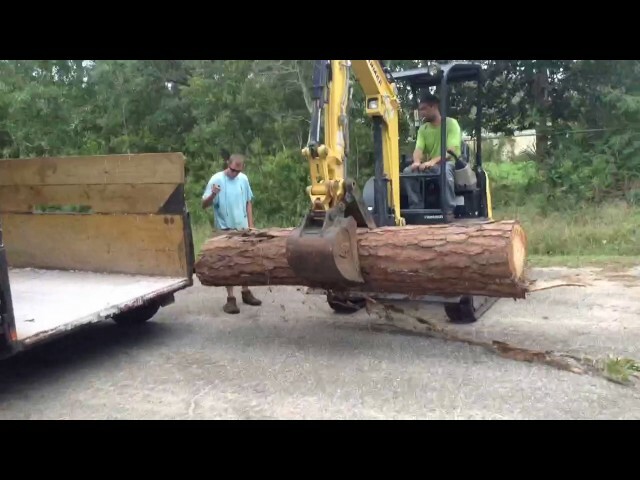 For all your stump sizes and difficult locations we offer a variety of sized machines. 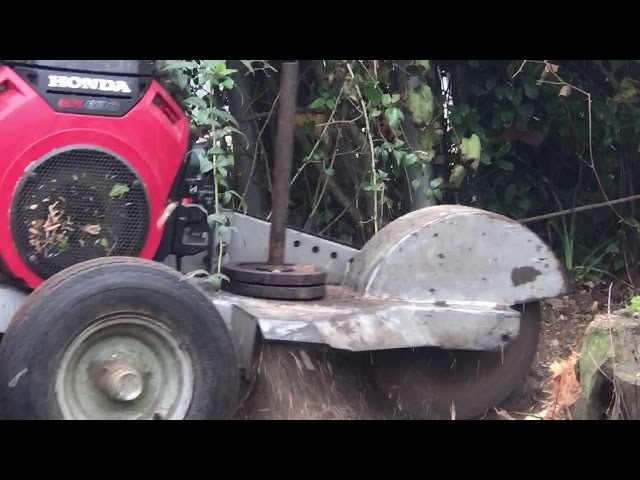 Vermeer 222 with new Honda grinding through some simple little brush. 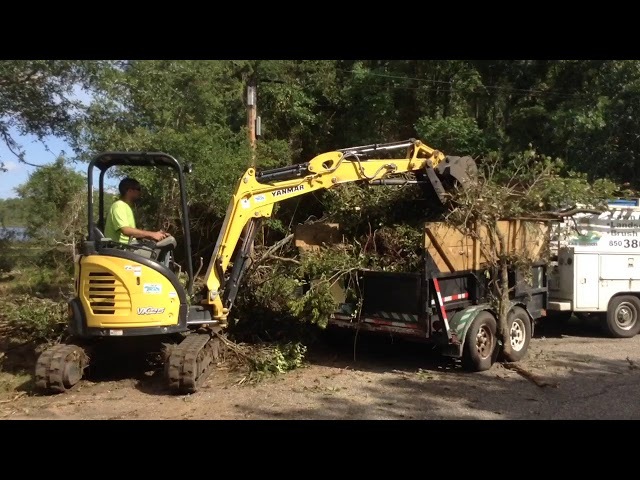 Loading brush into a Bc935 Wood Chipper. 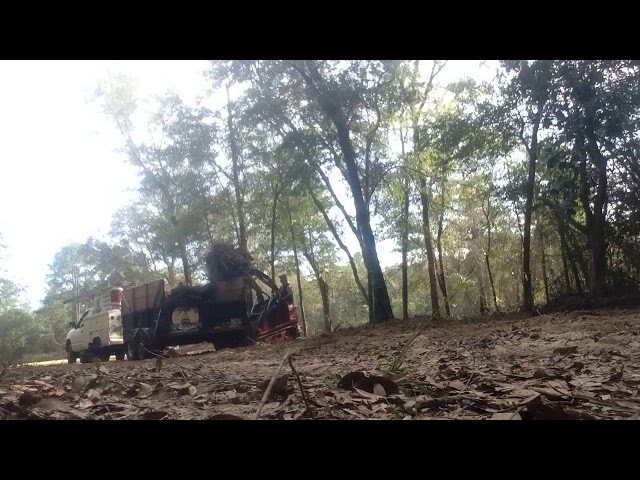 This hog will eat leftovers from tree jobs that you do not have the time or money to take to the dump. 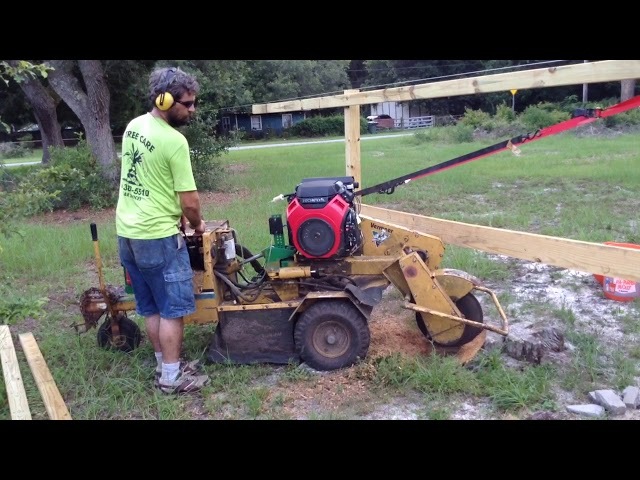 A mighty fine work beast.